WOW!! 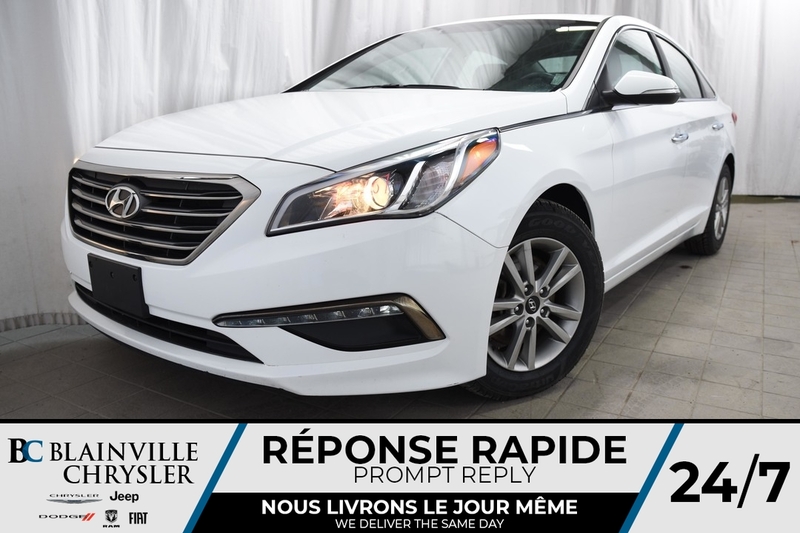 2017 HYUNDAI SONATA EN CONDITION A1!! SIÈGES ET VOLANT CHAUFFANTS, TOIT OUVRANT!! SEULEMENT 14995$! À QUI LA CHANCE? ?